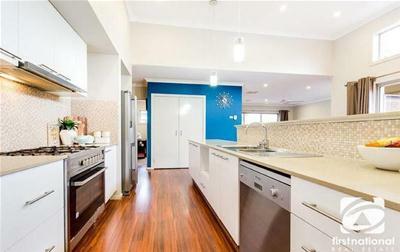 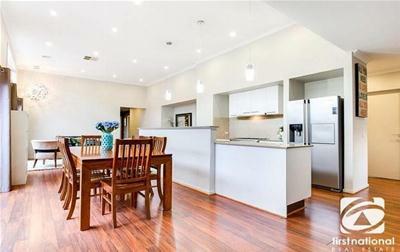 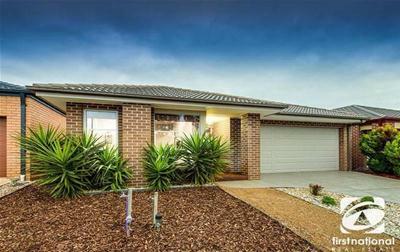 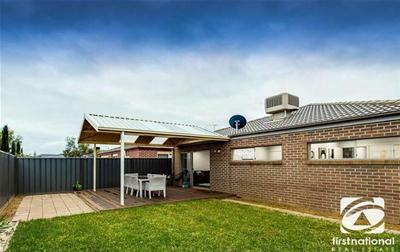 Located in the popular suburb of Wyndham Vale, this family home has everything that you can expect and more. 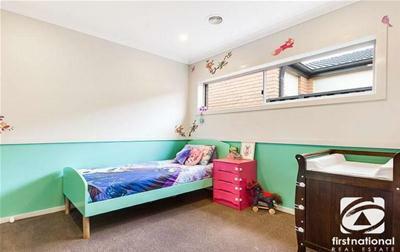 -Four bedrooms, two bathrooms, and a double garage. 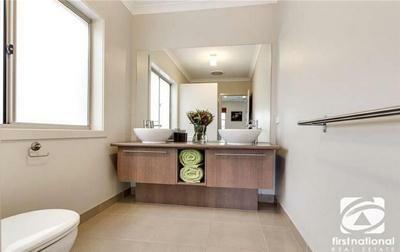 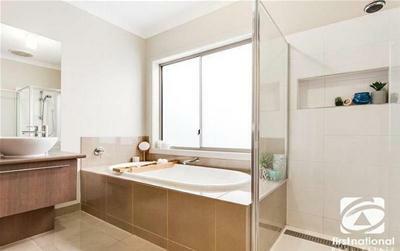 -Good sized master bedroom with walk in robe and en-suite with twin vanity. 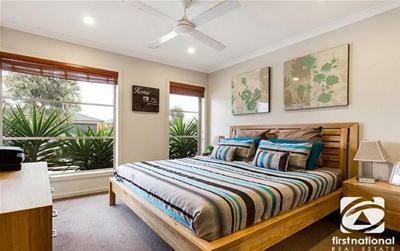 All other bedrooms fitted with built in robes. 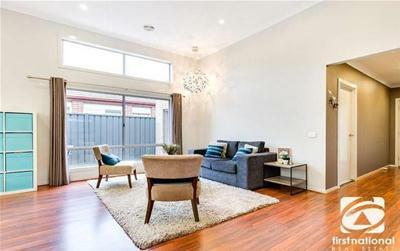 -Multiple living areas include a formal lounge and a spacious open plan family area that includes a well appointed kitchen with 900mm stainless steel appliances, stone bench top, dishwasher and complete with pantry. 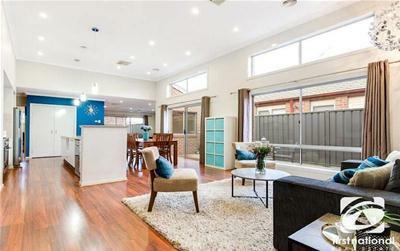 -Adjoining dining area and informal living space is designed thoughtfully for quality family time together. 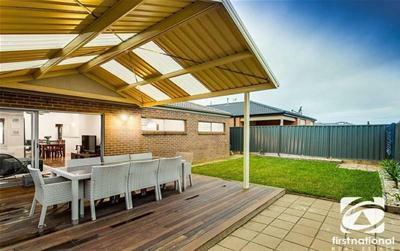 -The outdoor living is comprised of both paved steel pergola and beautifully presented back gardens for kids to play. 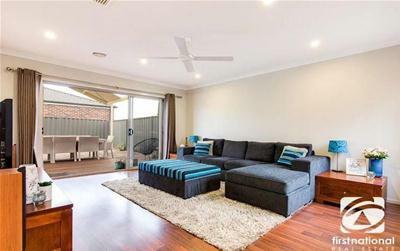 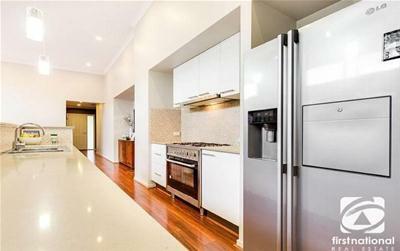 -Extra features include ducted heating, evaporative cooling, ceiling fans, NBN ready, separate laundry, timber laminate floorboards, internal access to remote controlled garage, high ceilings, fully landscaped front yard and rear garden and much more to explore. 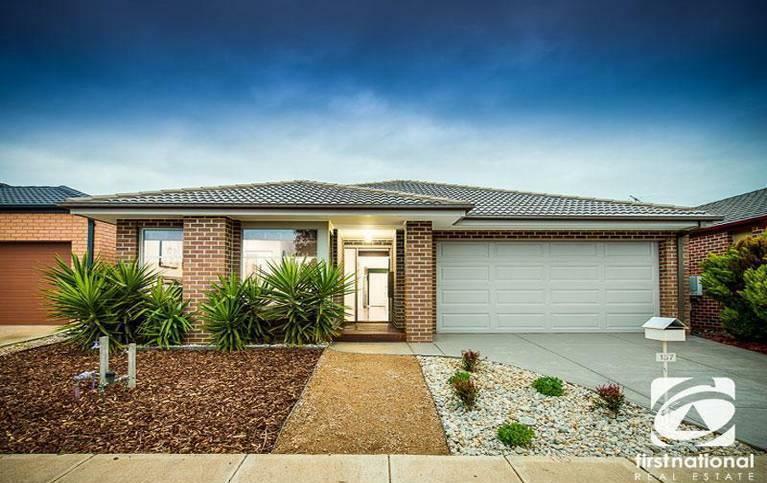 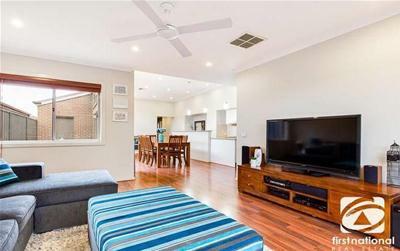 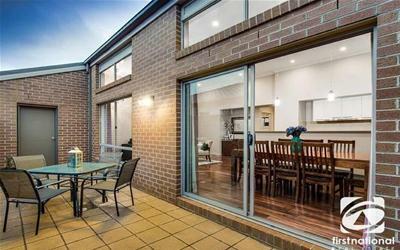 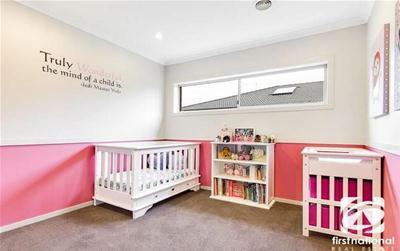 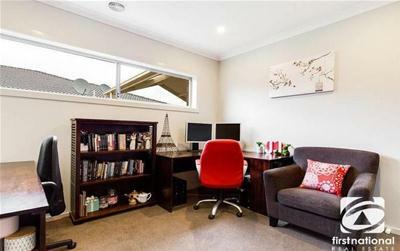 Situated at about 25 kms from Melbourne CBD, this is a prestigious location close to parklands, childcare, medical centre, schools, Wyndham Vale Shopping Centre and public transport with easy access to Princes Freeway.